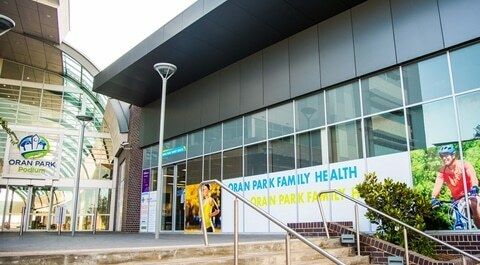 Myhealth Oran Park opened its doors in May 2016. It is located in the heart of the Sydney South West growth corridor Oran Park, within Oran Park Podium. This is one of the most unique sites in the portfolio as it is a joint partnership with Sydney South West Local Health District. The clinic takes part in integrated primary care programs with close links to the local hospitals and the university of western Sydney. We are a Bulk Billing practice and offer a wide range of additional allied health services in one convenient location with the next few months including Pathology, Physiotherapy and Psychology, Radiotherapy. *Drugs of addiction will not be prescribed to new patients under any circumstances .This includes sedatives and opioid analgesics. 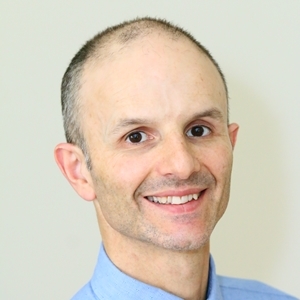 Our skin cancer and cosmetic clinic is run by Dr. Sam who is Oran Park’s new medical centre director.